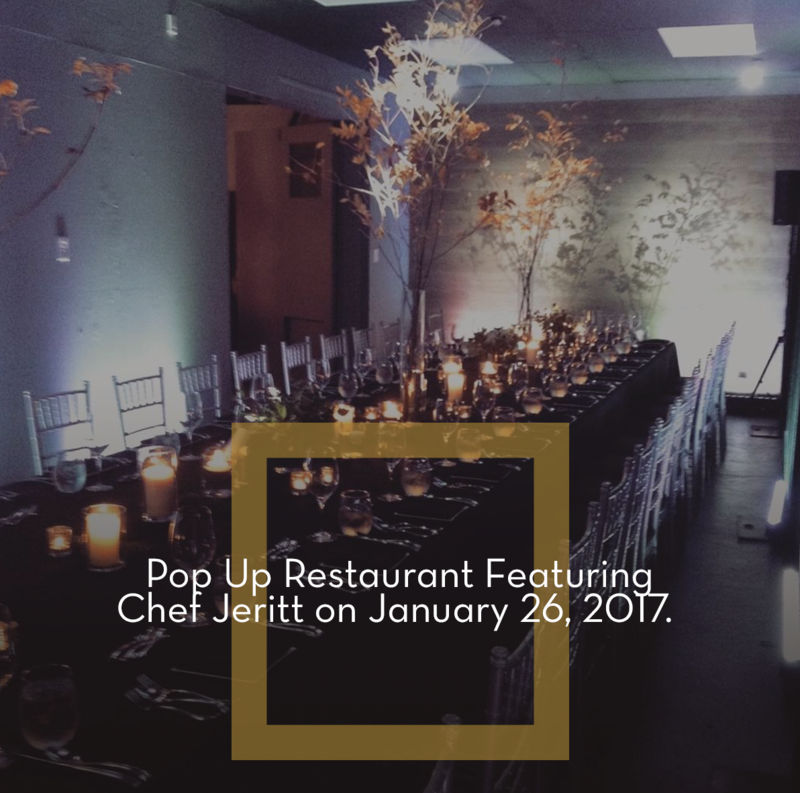 The Event Firm Inc. of Waterloo are the masterminds behind the local Pop Up Restaurant, where participants pick a date to attend, purchase a ticket and wait for an email the night before to be told the secret location! Your “secret” venue will be lavishly decorated and feature a gourmet menu crafted by our own Chef Jeritt with only the highest quality ingredients, supporting local vendors as much as possible! Music will emulate the theme of the evening for this BYOB night out. Tickets are $75 per person, bring your own wine. Purchase your tickets here.